 We are Lobof, Lookbook of Furniture. 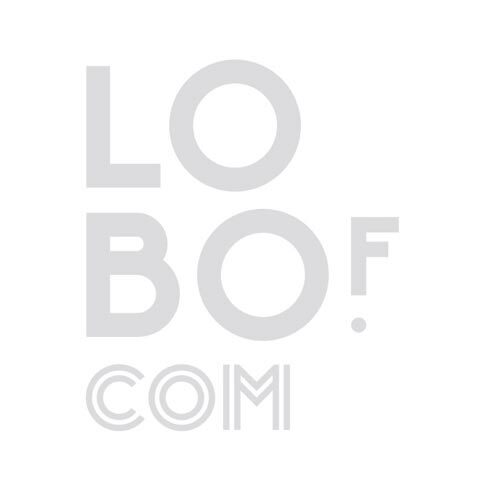 Lobof is a platform founded to discover uniquely crafted pieces of furniture with a history and story to tell. Browse through our selected furniture collection and save your favourites to your personal lobof account. Experience the exclusive side to shopping, and use our platform to find an official retailer closest to you. Bring a whole new energy to your living space with our unique selection of ceiling lights, floor lamps, pendantsand wall lights. Consider deeper hues of copper and gold for a warm and intimate atmosphere, opt for iridescent metals and angular edges for a more contemporary look. We have over two thousand objects of genuine design furniture listed in our Lookbook of Furniture. All our products have been selected by us personally, our content comes directly from the brands we work with. We feel responsible to contributing to the designers and producers, protecting the iconic designs and working with only selected dealers and online platforms. 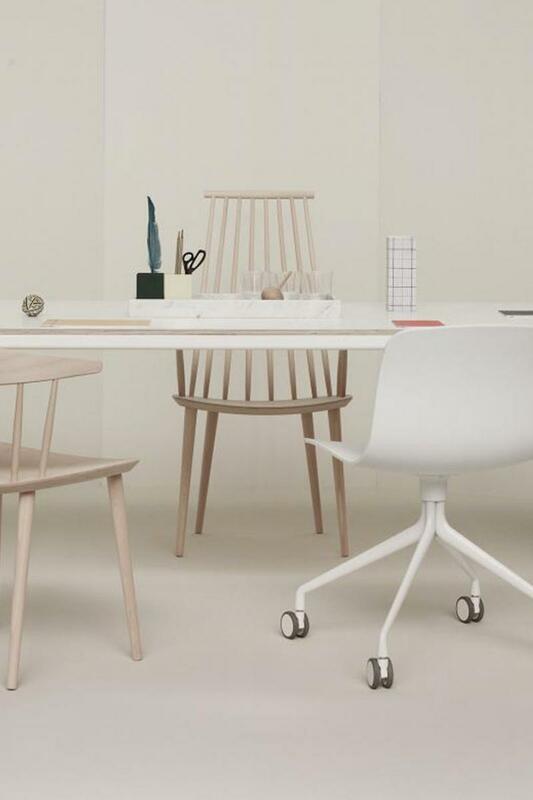 We focus on chairs, seating, tables, lighting, storage, beds and outdoor designer furniture. Our collection curates the work of a select group of prestigious designers and craftsmen.